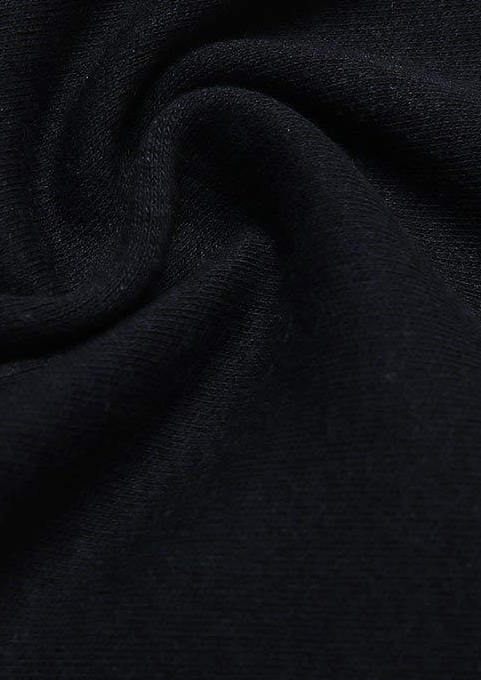 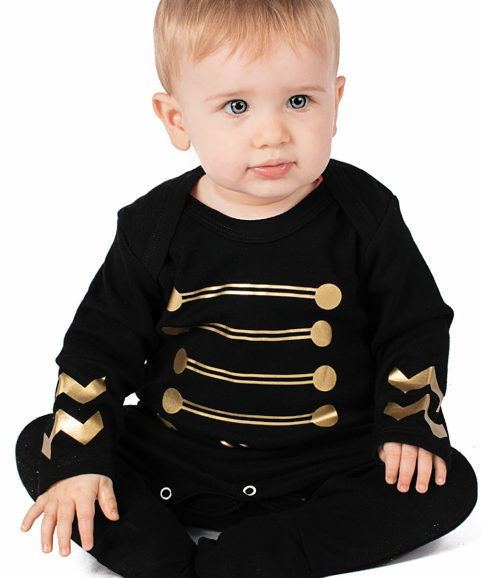 With those late nights, baby has no doubt earned their rocker status already, help them look the part for their all night guitar solo in our rock n roll baby clothes & outfits. 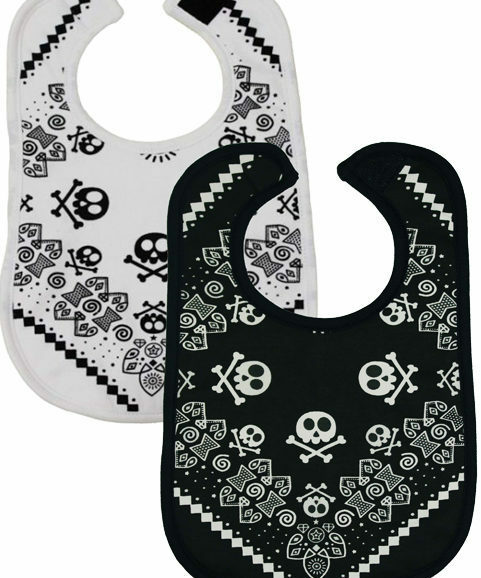 Poppers to inner legs & envelope neck for easy dressing of the baby rock star. 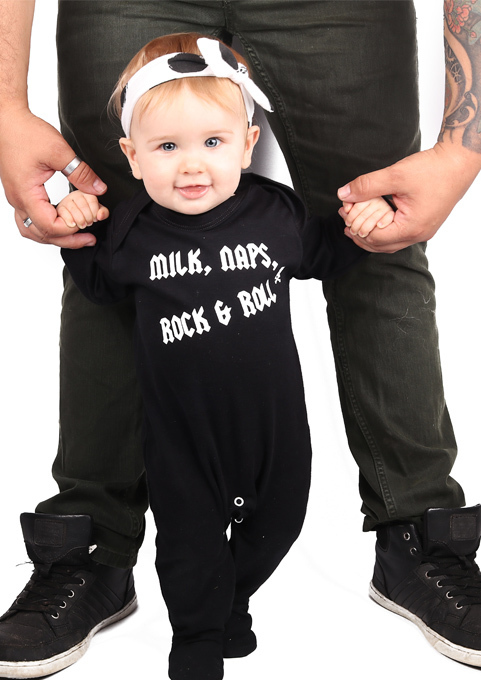 Eye catching white print to chest of this black baby outfit reads MILK, NAPS, ROCK & ROLL. 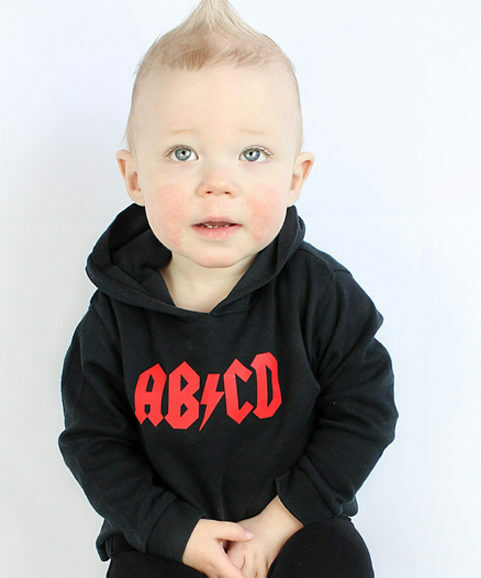 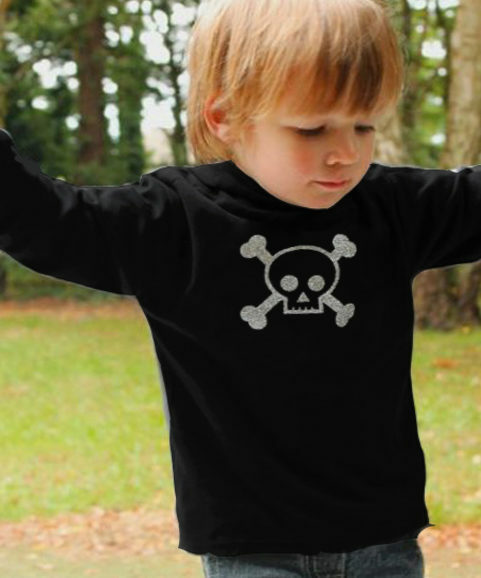 Give this cool baby outfit as a gift & rock their rock n roll baby clothes collection. 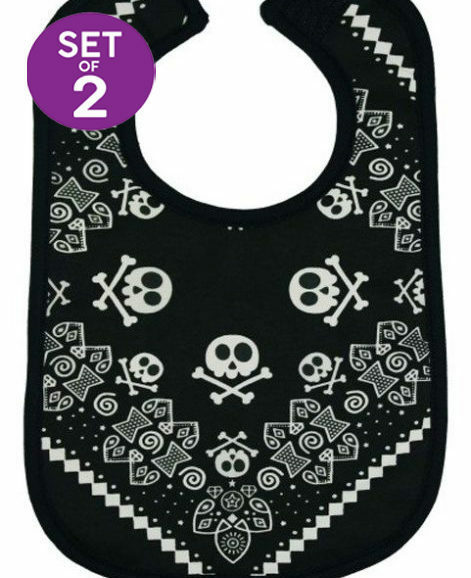 Add some rock star bibs & make it an awesome baby gift fit for a mini rock star! 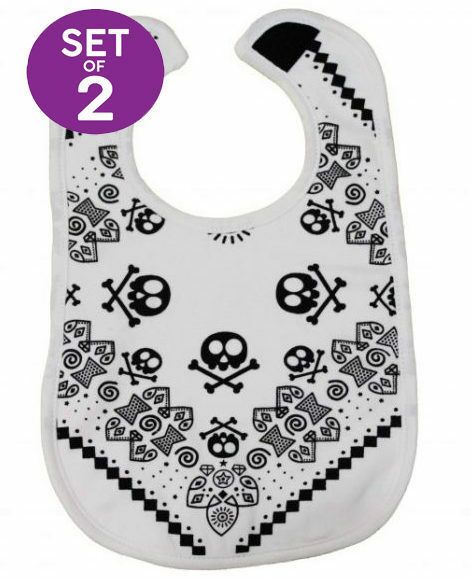 See also matching Milk, Naps, Rock & Roll baby grow or rock & roll baby bib. 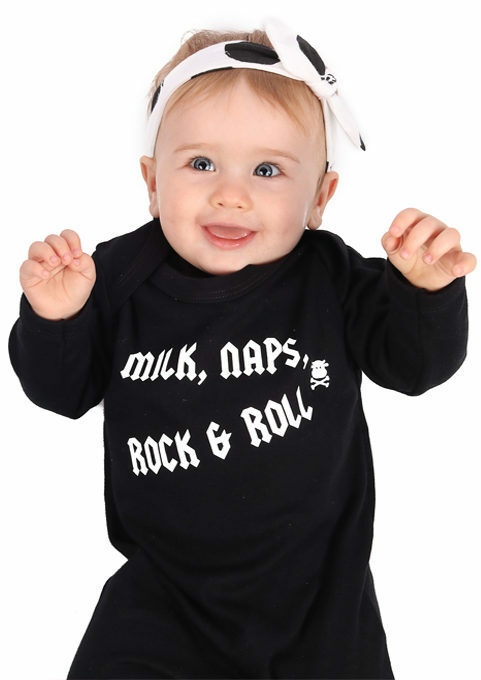 MILK, NAPS, ROCK & ROLL is a registered trademark.